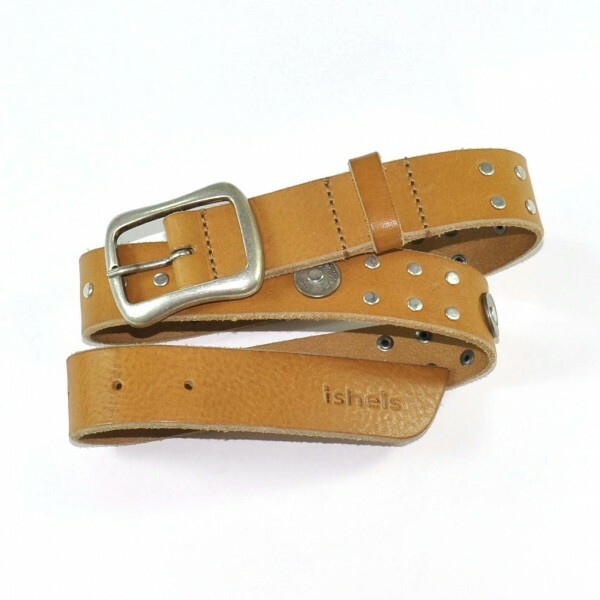 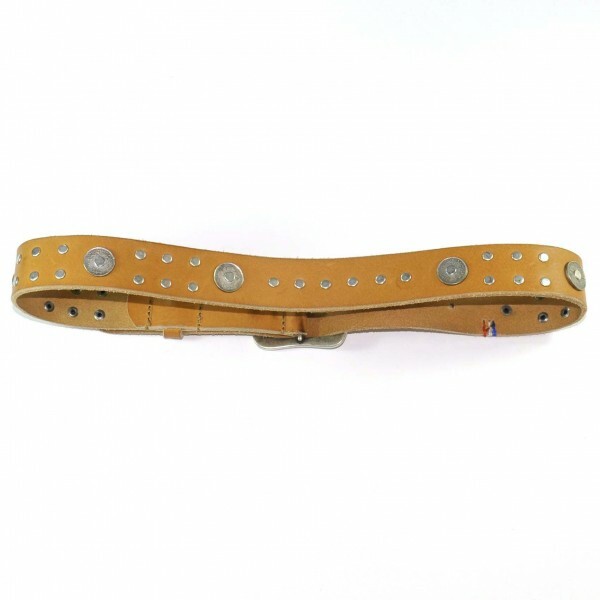 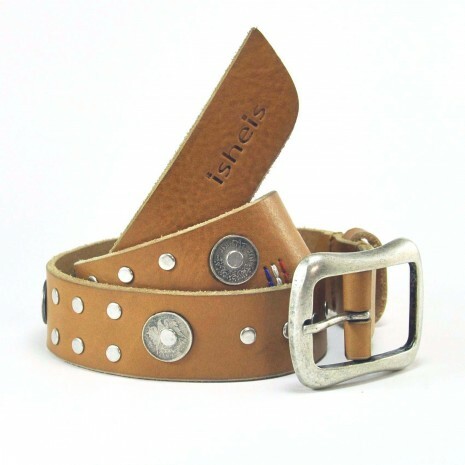 This light brown leather belt for child can be used with short pants or dresses. 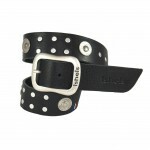 It gives a sofisticated touch to your child’look. 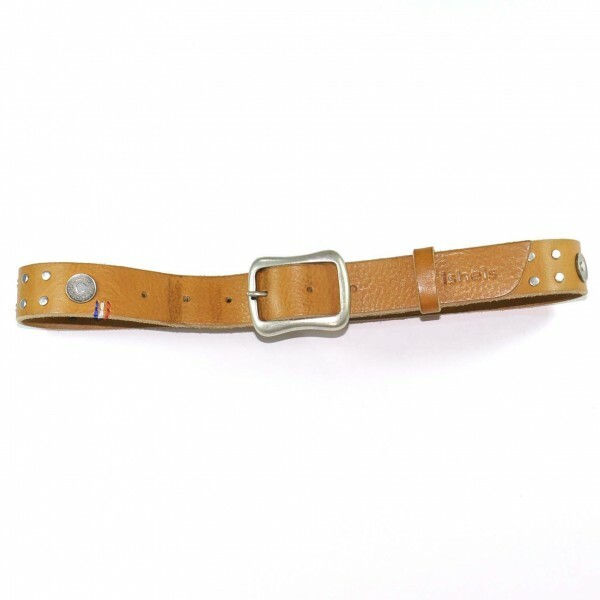 Eagle’jr leather belt is the perfect accessory to wake up you childs’look. 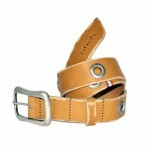 Besides, it’s very easy to wear ! 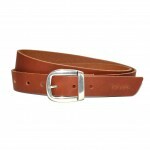 We also recommend to you the light brown Angel’jr leather belt.